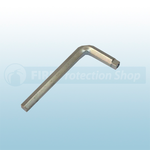 Available from the Fire Protection Shop are a range of Howler fire alarm accessories that include the Howler call point test / reset key which is ideal to use in order to test or reset Howler call points. 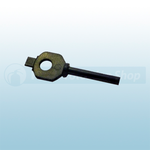 Also available is the Howler removabl front cover key to be used in order to remove a front cover from Howler alarms. 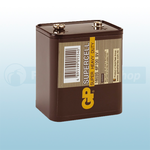 The Howler PP9 Heavy Duty Battery for Fire Alarm can also be purchased which is suitable for use to replace the batteries in Howler site alarms. 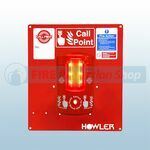 You can also purchase the Howler Call Post to provide a professional mounting board for any of the Howler model Fire Alarms, making installs quicker and more flexible.